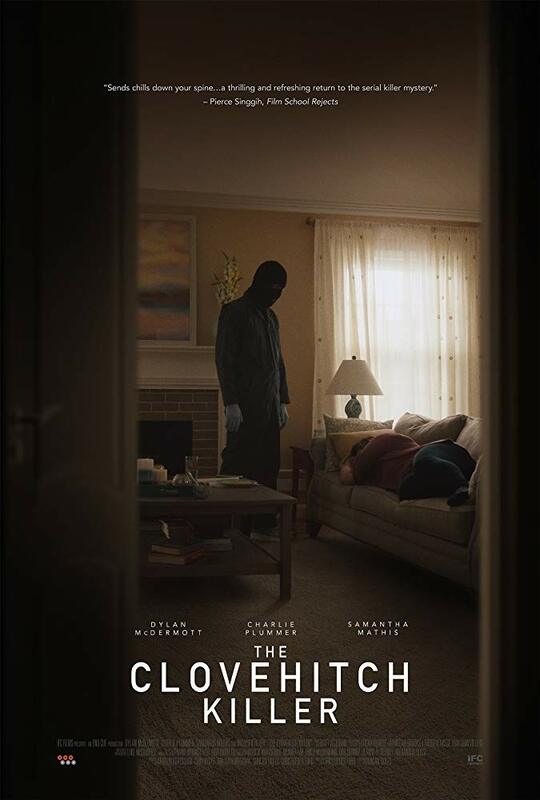 The Clovehitch Killer (review): Duncan Skiles’ suburban thriller is an intimate examination of the monsters that hide in plain sight, and while it’s a poignant example of how a dark secret can tear a family apart, it struggles to put any power behind the story it’s trying to tell. I’m very curious to see Bird Box. Same! Love the cast and the premise is quite unique. I’ve heard comparisons to A Quiet Place. Plus, I’m sorry for being so behind on commenting on your blog. The comparisons to A Quiet Place have me very intrigued, but I’m hoping those comparisons don’t set the bar too high for it. Dude, no worries, it can be hard to make the rounds with so many other blogs to follow. I know the struggle! Cheers for being understanding, dude. I’ve also been really busy with other things. I’ve seen Anna and the Apocalypse and The House That Jack Built. The former is good (although it could have done with some more gore), while the the latter is an absolute masterpiece — my favourite film of the year. Get excited. Make sure you catch the unrated cut. From everything I’ve been reading about THTJB, I seriously cannot wait. So glad to hear you enjoyed it so much. I really dislike musicals (because I have no soul, I guess) but am curious about Anna and the Apocalypse because of all the praise. I’ll say it again, THTJB is a flippin’ masterpiece! 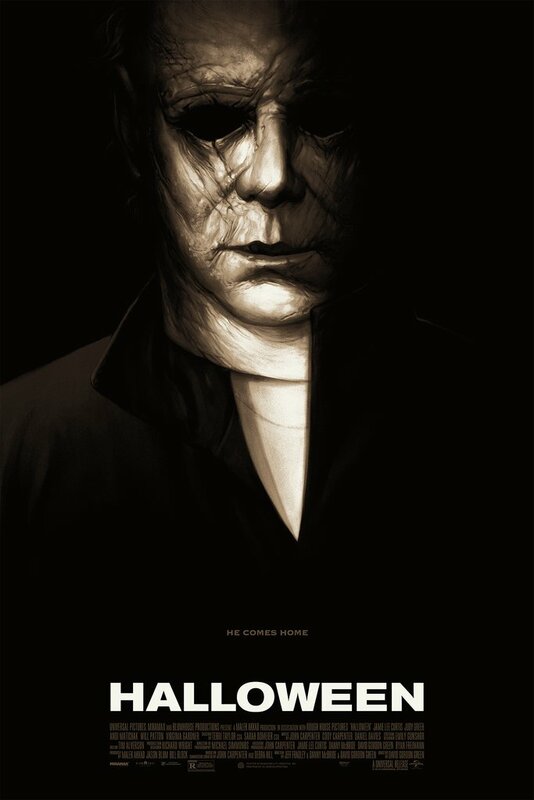 It’s the best serial killer movie ever made. Some interesting ones on there! It’s been a really great year for horror. Saw the trailers for The House That Jack Built and Bird Box, and they both look fantastic. Agreed on both. Really curious to see them, especially Bird Box since Netflix has been turning out some great horror lately. I like the premise of Snowflake, although it has potential to really miss the mark. Bird Box sounds intriguing, too, exploring what sight means to us – and the lack thereof.